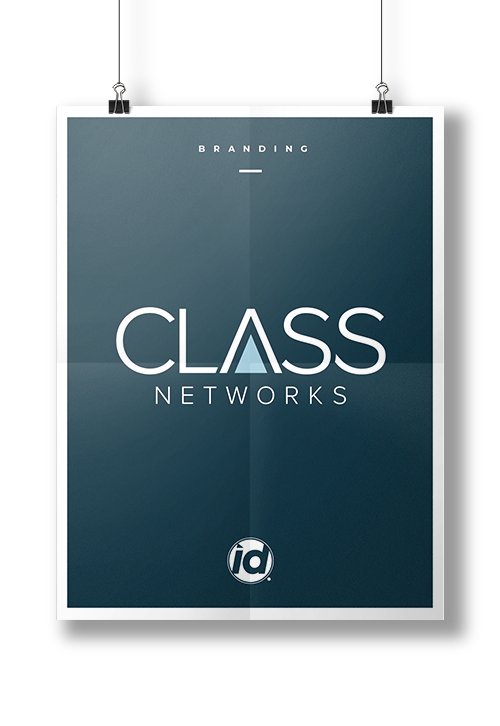 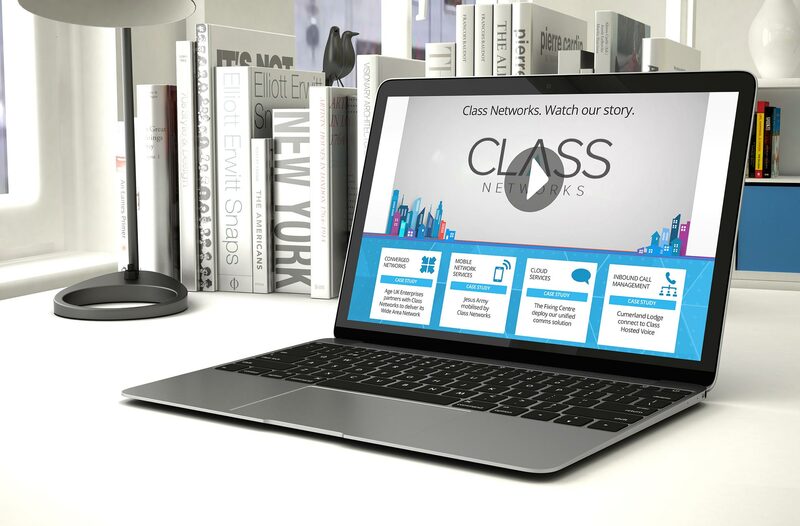 A new brand identity was created for Class Networks, the existing brand was a little dated along with their existing website and marketing material. 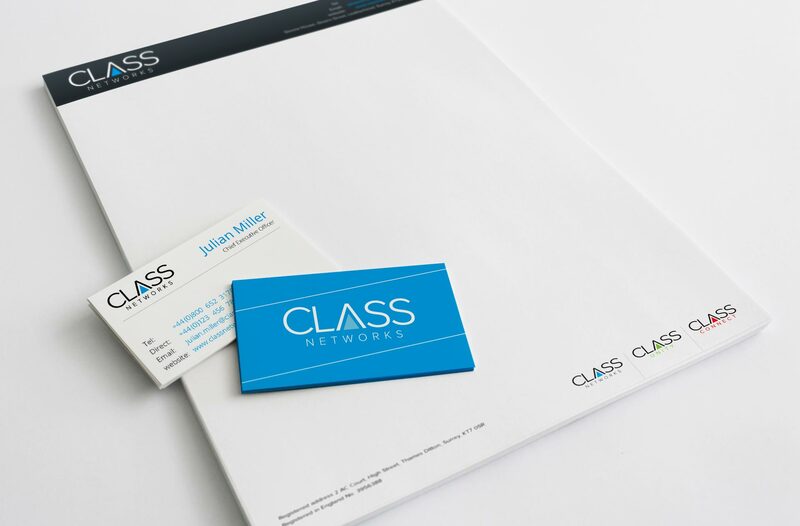 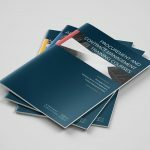 After various meetings and discussing the strengths of their business we came away armed with the knowledge and ideas of the type of brand we needed to create. 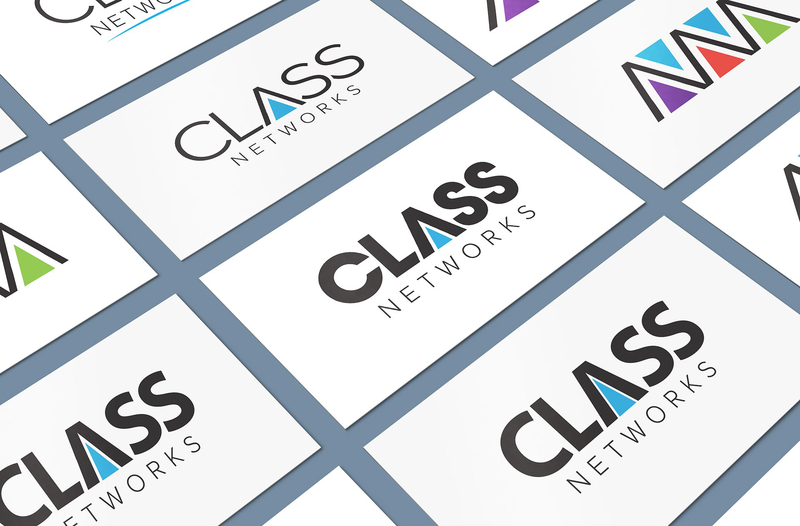 The end result to the brand logo is one we are proud of as we feels it supports their mission statement. 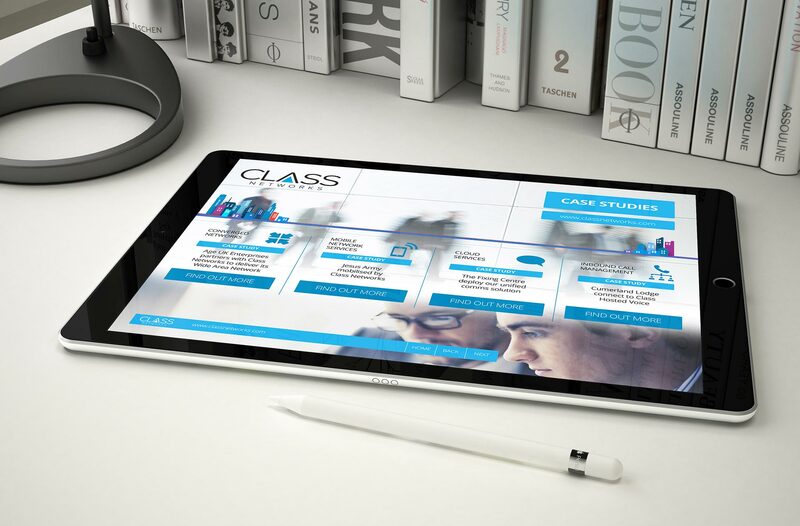 We wanted to develop something that was high class along with clean professional and sleek. 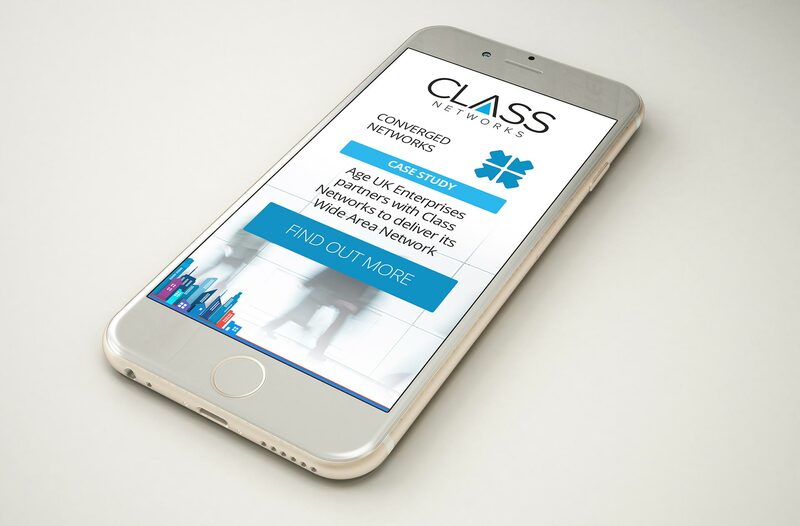 Once we created the initial brand logo we began the process in designing and creating the website theme this then developed further into a fully working website that was also fully mobile responsive. 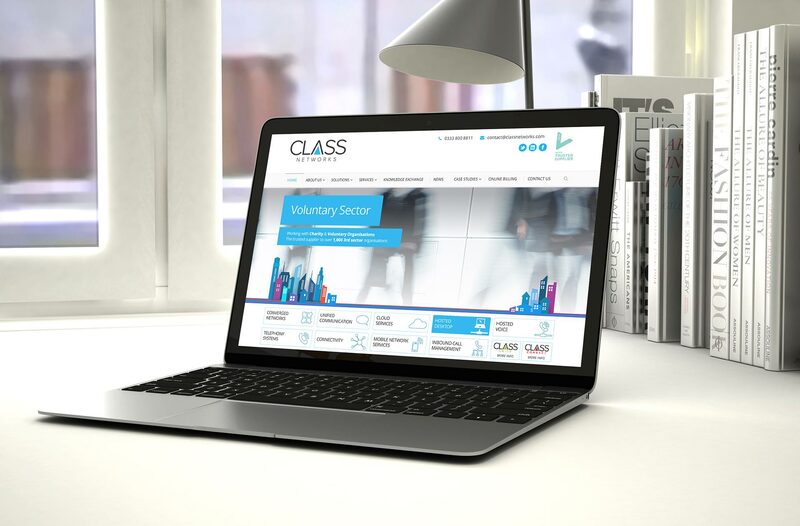 We also implemented into the site a customer user login to which existing customers could see their service packages. 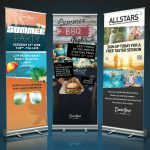 If you feel your company needs a new brand identity or your thinking about creating a startup then get in contact with us today.